Unlike Therapy or traditional Life Coaching, The Wise Woman Path Coaching is a practical and experiential program for your Soul. Enliven your energy and power your intuition for resilience and inspiration to live with greater meaning and purpose. Release the dissatisfaction of “just surviving” and fulfill your longing for more depth, more Divine Essence, and spiritual guidance in your life. 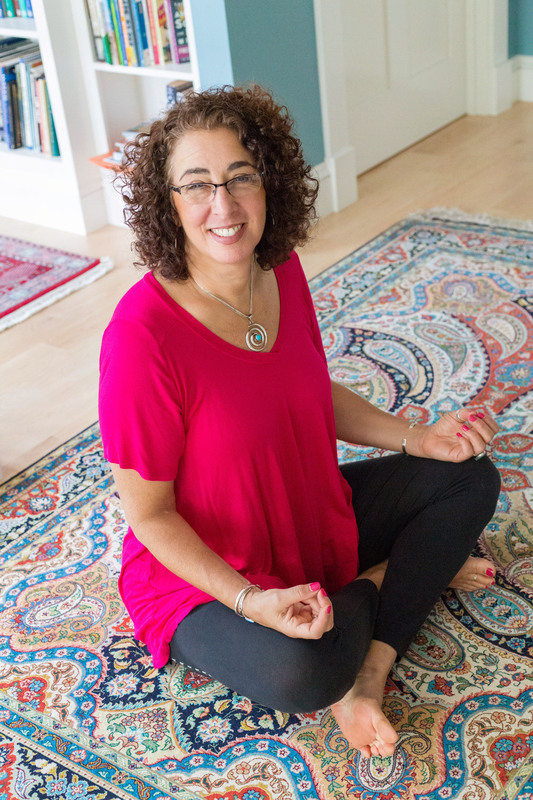 Spiritual Coaching will give you practical skills, soul-fulfilling rituals and practices that will become a part of your day-to-day life including yoga, meditation, visualization, energy medicine and shamanic healing approaches. If you want to strengthen your spiritual connection, access your intuition and trust yourself and your decision-making, join me on The Wise Woman Path. Curious and want to know more? Have questions? Schedule a free 30-minute Soul Breakthrough Call to identify your three biggest spiritual roadblocks and to discover the next step to take RIGHT NOW on your spiritual path to live a happier and more fulfilling life. Schedule your Soul Breakthrough call here.